The Trademarks Act 1955 as amended provides for local trademark registrations with effect from the date of application. There is no provision for extension of UK trademarks as provided in several other Commonwealth Caribbean jurisdictions. International priority is available. Trade and service marks can be registered under the Seventh Edition of the Nice Classification system. No local use or intent to use is necessary prior to application but failure to use a mark within a period of five years following registration may subject the mark to an action for cancellation. The term of registration is 10 years and renewable for like periods. The Authorisation of Agent form for Trinidad and Tobago must be on A4 size paper (8 1/4″ x 11 5/8″ with a 1.15″ left margin). Please have it signed by an officer of the company and dated on page three under item 6 and also type in the name of the person who signs. We will complete the remainder of this form. History: Located in the southernmost region of the West Indies, Trinidad and Tobago form an island chain in the Caribbean along with many other smaller islands. The islands were first inhabited by tribes from the Orinoco River region who were still on the island when Christopher Columbus arrived there in 1498. The Arawak and Carib Indians originally called Trinidad Ieri, meaning land of the Humming Bird, but Columbus changed the name to reference the Holy Trinity. Trinidad was controlled by the Spanish while Tobago was handled by the French, British, Dutch, and Spanish. Tobago was deemed as a British Colony in 1814 and Trinidad was put under the Crown in 1889. Trinidad and Tobago gained independence in 1962 and, in 1976, became the Republic of Trinidad and Tobago. The capital is Port of Spain and the official language is English. 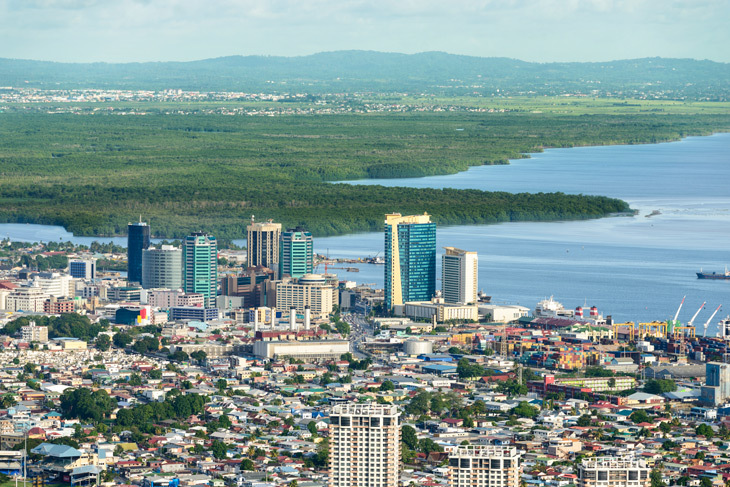 Trinidad and Tobago’s economy has improved greatly over the past twenty years with energy production and downstream industrial use dominating the industry. The United States is its largest trading partner with 48% of exports going into the U.S. and 28% of imports received from the U.S. The population of the country is concentrated into two regions: the western part of Trinidad and the southern part of Tobago. 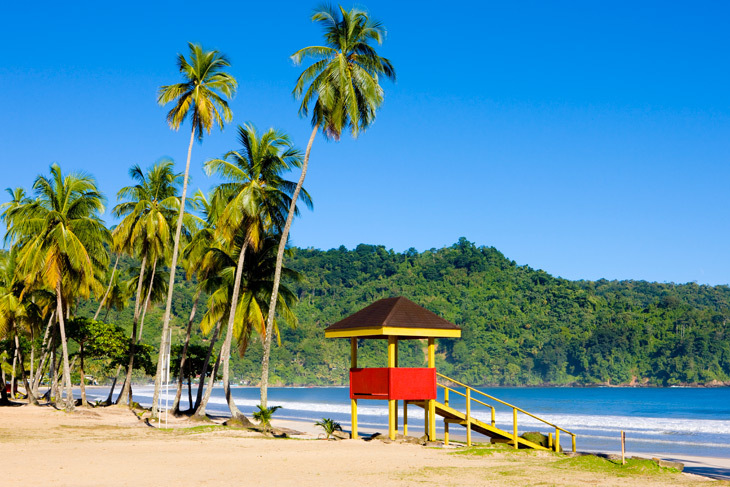 Trinidad is known for its fauna, flora, and copious amounts of activities while Tobago is known for its laid-back beachy vibes.